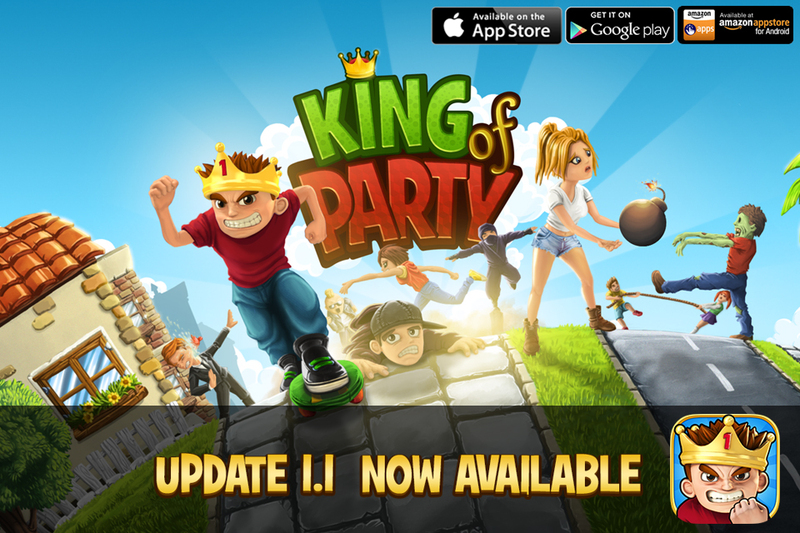 King of Party 1.2 Available! 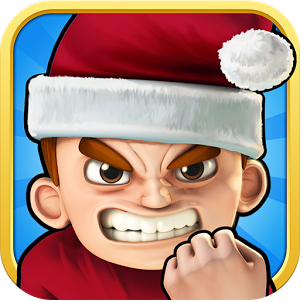 Comentarios desactivados en King of Party 1.2 Available! 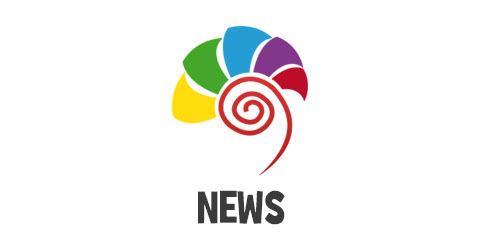 What’s new in King of Party 1.2? 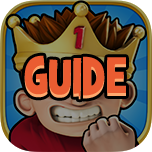 Hi everyone, Because of lack of help for some users in the expansion minigames, we leave here this little guide to King of Party. See you! 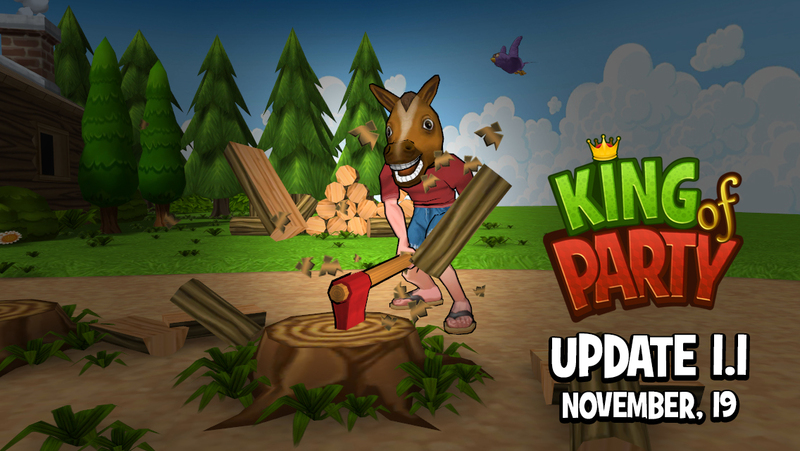 Hi guys, The next week, King of party is updated to version 1.1 with two new minigames, a chat, new customization and more!! 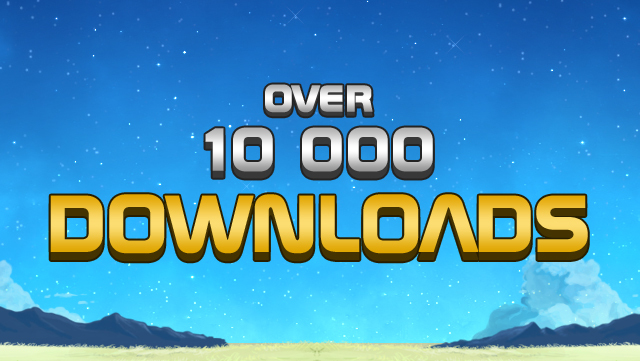 Infinity Space exceeds 10,000 downloads! 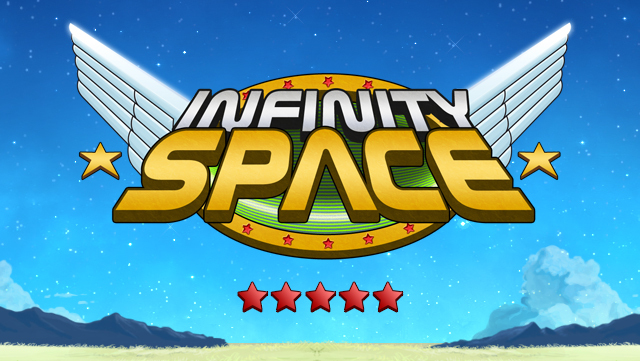 Comentarios desactivados en Infinity Space exceeds 10,000 downloads! Today March 9, 2013 Infinity Space has surpassed the 10,000 downloads in the different stores where it is already available. 100,000 coming soon?